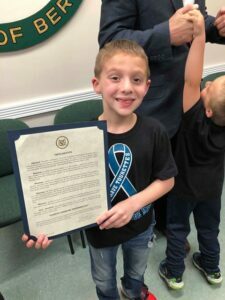 Ask your town to proclaim June 4, 2019 as Tourette Syndrome Awareness Day. Requesting a proclamation is as easy as bringing some sample text to your mayor or town council. It’s a simple request and they are happy to help. If you can meet with the mayor and get a picture, we’ll share the news of your hardwork on our website and social media! 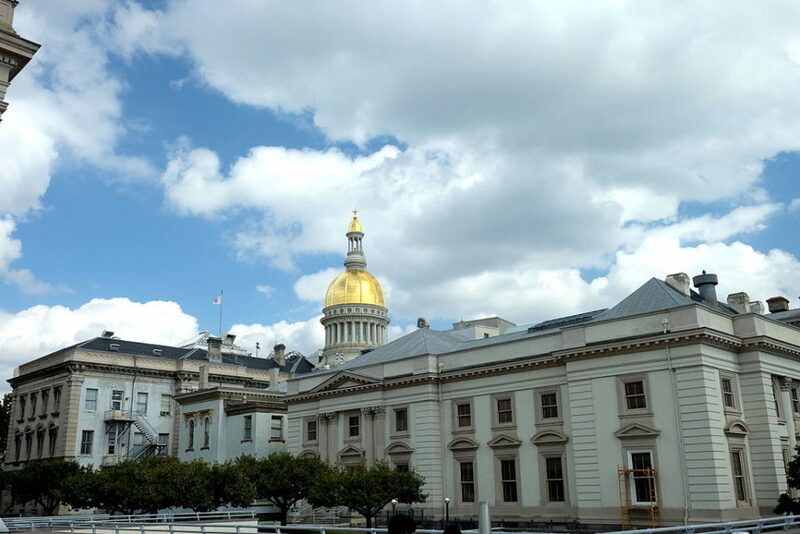 This grassroots movement is a great opportunity for kids and families to advocate and become part of the NJCTS effort to stamp out stigma and increase acceptance for all people living with TS. We want to see similar proclamations from every corner of New Jersey–from High Point to Cape May and every town in between.